My name is David Telmo Ruiz Peralta and I am 13 years old. I live in Ecuador and need your help. David has grown up in Quito city, Ecuador with his parents Segundo and Elena, and younger sister Ariana. They survive off his father's income as a teacher but as David is transitioning to high school, it is becoming more difficult to afford a quality education for him. 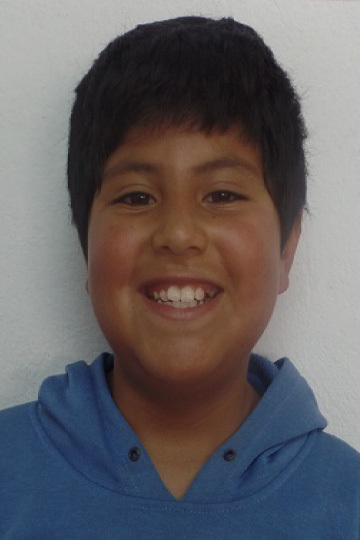 He is an energetic, healthy boy who loves to play soccer.